Japara’s unique approach to aged care is based on respect for the individual. It inspires us to develop smarter, better designed homes; to employ more nurses so that more one-on-one time can be devoted to each resident; and to create truly personalised care plans. By treating each resident as family, and placing their best interests at the heart of everything we do, we’ve grown to be one of Australia’s most admired aged care providers. A vital part of the community in cities and towns Australia wide, Japara Care Homes provide round-the-clock residential care for people no longer able to live independently. Staffed by trained nurses and specialist healthcare professionals, they offer high quality accommodation, complemented by innovative, personalised care plans, nutrition and lifestyle options. If you’re looking to downsize your home, but want to keep living independently, Japara Retirement Living may be the answer. 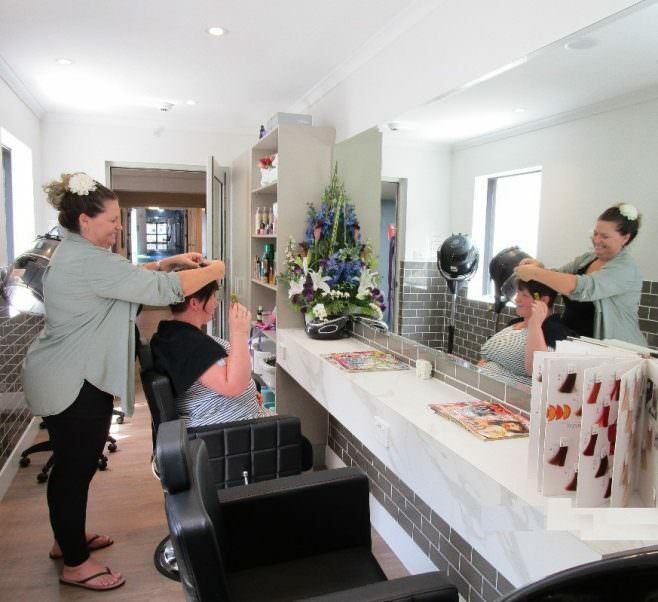 Co-located with Japara Care Homes at five sites in Victoria, South Australia and Tasmania, they offer exceptional apartment or villa style accommodation, plus immediate, round-the-clock access to our registered nursing staff. You can learn about the choices available in many ways, but personal visits are best. Here’s what to look for, and what to ask. The fees and charges involved with residential aged care can appear complex. This guide explains everything in plain English. The manager of your chosen Japara Care Home can help with all your paperwork. This can be a stressful time, we understand. Here’s how we make the experience feel more like a homecoming.